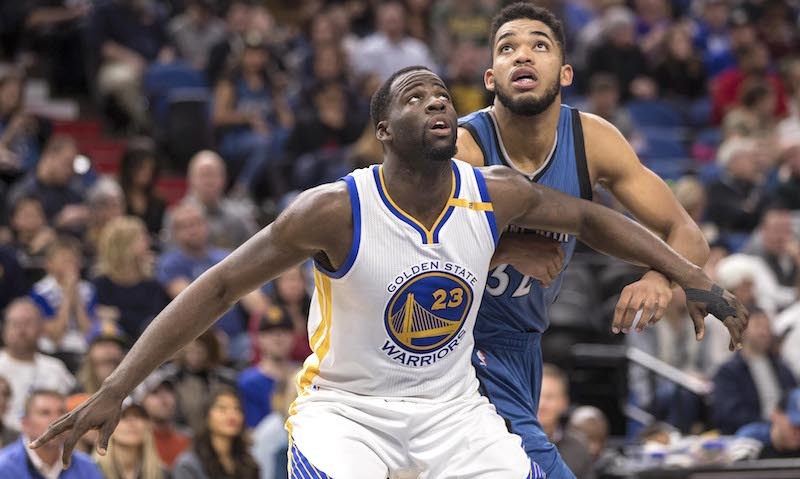 Golden State Warriors take on Minnesota Timberwolves at the Target Center in Minneapolis, Minnesota. Experience being courtside in virtual reality for single games or using the NBA League Pass. You can watch this game live in VR via the Next VR App for Oculus Go, Playstation VR, HTC Vive, Gear VR, Daydream and Windows Mixed Reality VR headsets. 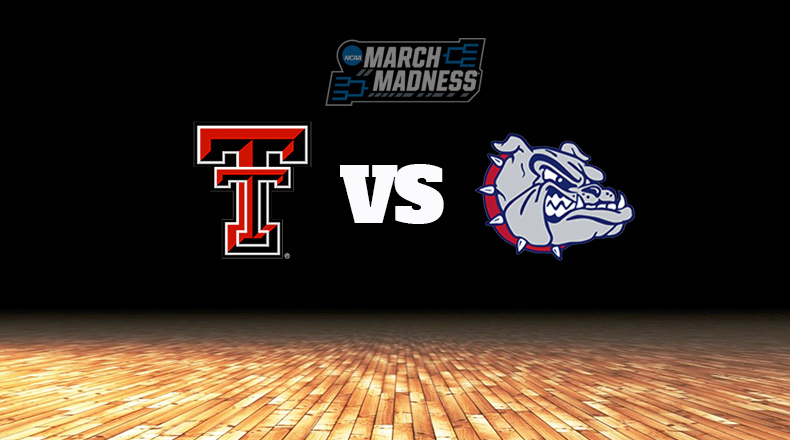 Watch the game between Gonzaga vs. Texas Tech at the Honda Center in California, in the Elite 8 of 2019 NCAA March Madness, live in vr! 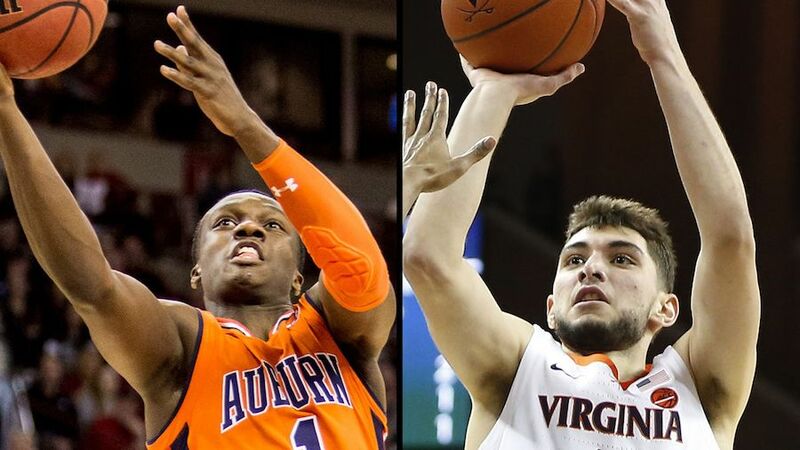 Turner Sports partners with CBS, the NCAA, and Intel, to release a virtual reality app for the fourth year — NCAA March Madness Live VR using Gear VR and Oculus Go devices. 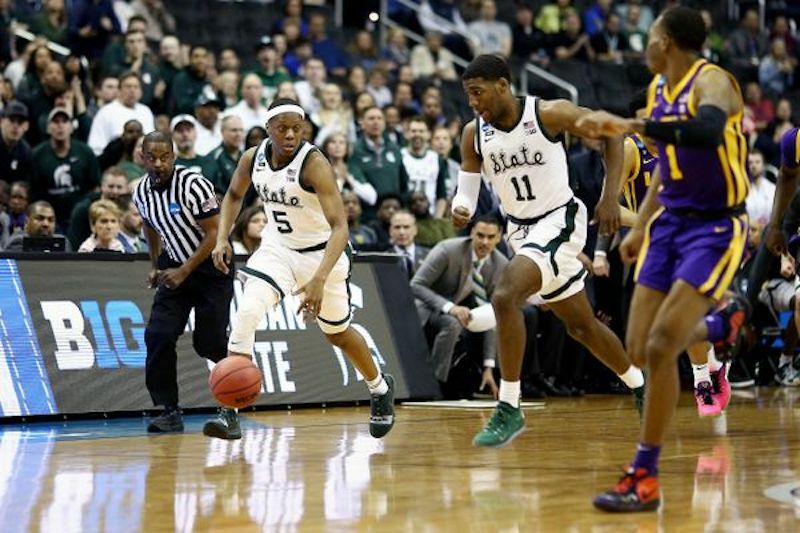 Watch the game between Michigan State vs. Duke at the Capital One Arena in DC, in the Elite 8 of 2019 NCAA March Madness, live in vr! Turner Sports partners with CBS, the NCAA, and Intel, to release a virtual reality app for the fourth year — NCAA March Madness Live VR using Gear VR and Oculus Go devices. 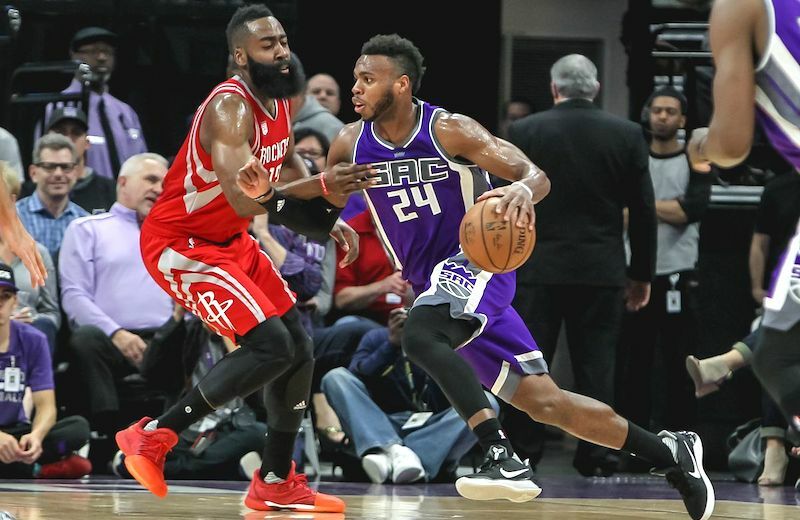 Houston Rockets take on Sacramento Kings at the Golden One Center in Sacramento, California. Experience being courtside in virtual reality for single games or using the NBA League Pass. You can watch this game live in VR via the Next VR App for Oculus Go, Playstation VR, HTC Vive, Gear VR, Daydream and Windows Mixed Reality VR headsets. 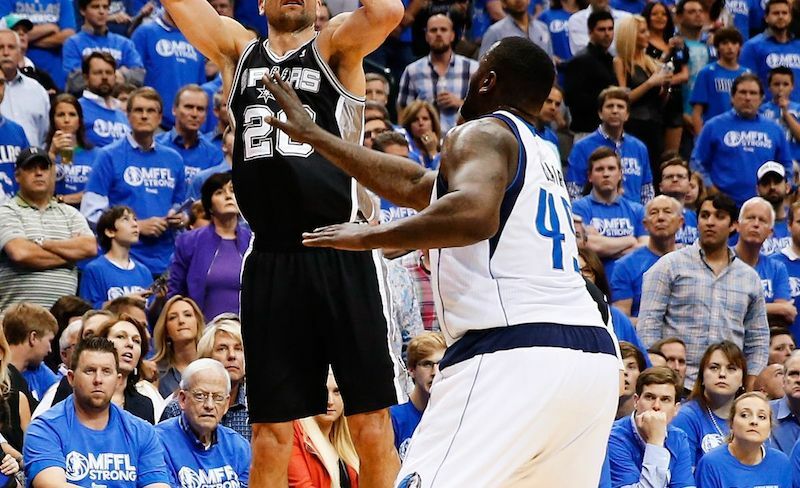 Dallas Mavericks take on San Antonio Spurs at the AT&T Center in San Antonio, Texas. Experience being courtside in virtual reality for single games or using the NBA League Pass. You can watch this game live in VR via the Next VR App for Oculus Go, Playstation VR, HTC Vive, Gear VR, Daydream and Windows Mixed Reality VR headsets. 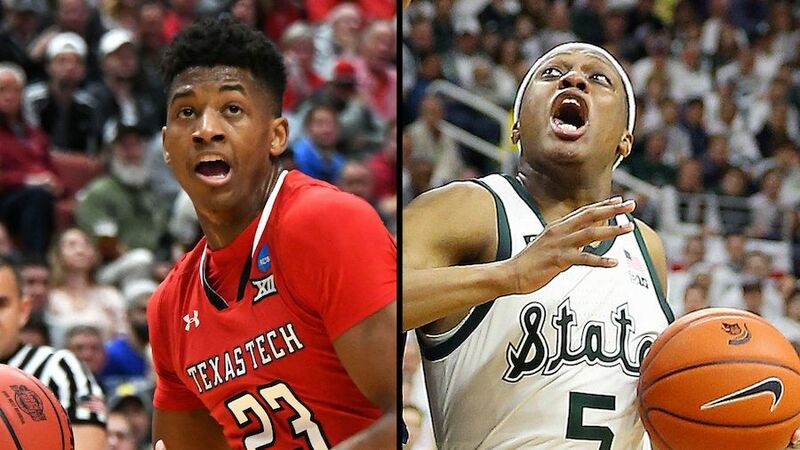 Watch the game between Michigan State Spartans vs. Texas Tech Red Raiders in the Final Four of the 2019 NCAA March Madness live in vr! Turner Sports partners with CBS, the NCAA, and Intel, to release a virtual reality app for the fourth year — NCAA March Madness Live VR using Gear VR and Oculus Go devices. Experience the WrestleMania Kickoff Show Live in VR from New York. Watch ringside and enjoy some of the WWE's best wrestlers. Available exclusively on Oculus Go and Gear VR. 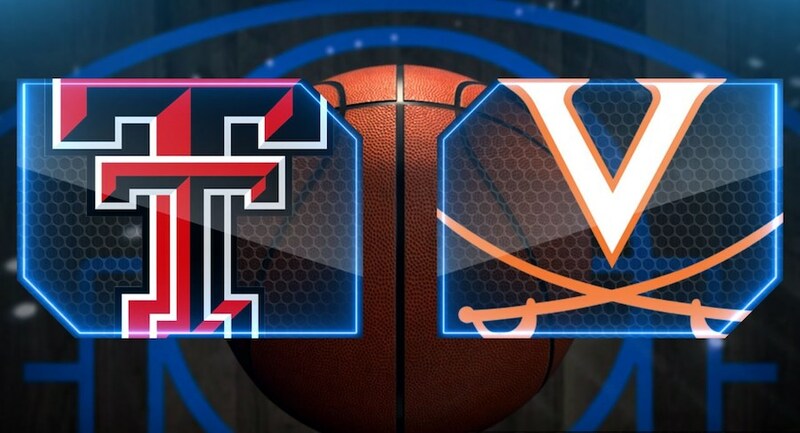 Watch the game between Virginia Cavaliers vs. Texas Tech Red Raiders in the Final of the 2019 NCAA March Madness, live in vr! Turner Sports partners with CBS, the NCAA, and Intel, to release a virtual reality app for the fourth year — NCAA March Madness Live VR using Gear VR and Oculus Go devices. 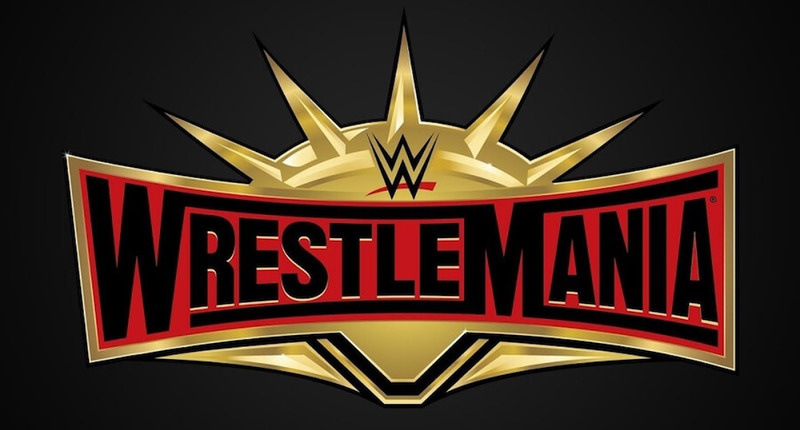 A chance to catch up with all things WrestleMania live in vr. 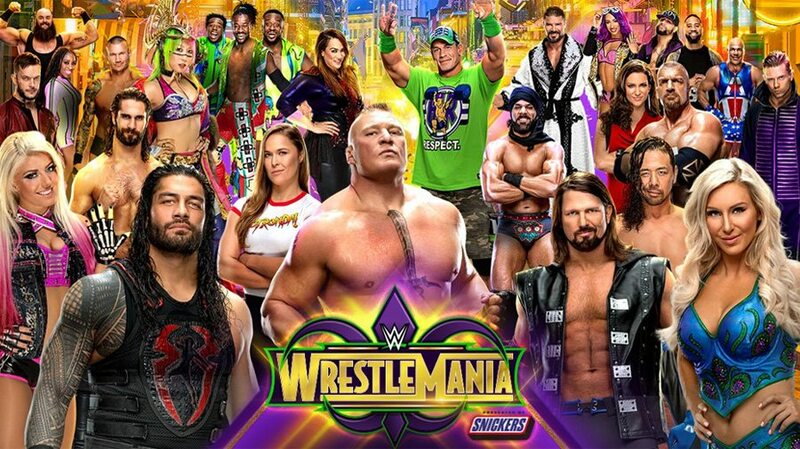 Enjoy a host muscle bound madness including: the triple threat matchup between WWE Superstars; Roman Reigns taking on Drew McIntyre; Kofi Kingston and the New Day crew against Daniel Bryan; and two living legends, Triple H lose vs. Batista in what could be a career ending bout. Available exclusively on Oculus Go and Gear VR. Live360Video.com is a new service for fans of live VR streaming. We research and catalogue upcoming live VR streaming broadcasts, on whatever platform they are happening. Think of it as an 'IMDB for Live VR'. We had grown frustrated there was no decent source for this information, as we wanted to find interesting live VR broadcasts to watch ourselves. We use real people doing old fashioned research, and are grateful for any tips you can send our way. We hope you enjoy (and find useful!) Live360Video.com. © 2019 Live360Video.com. All Rights Reserved.